If I've learned one thing while Roger has been playing football, it is the advantage of a good pair of sunglasses! It can get unbelievably bright out on the practice field and sometimes even worse out on the playing field. As you may have noticed, that fancy picture up there (my thanks go out to hellocotton.com for the image) says Firmoo.com on it. That's because that's just where I got these from! 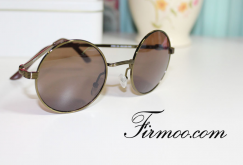 If you're not familiar with Firmoo, it's an online store for prescription and non-prescription, tinted and non-tinted glasses. 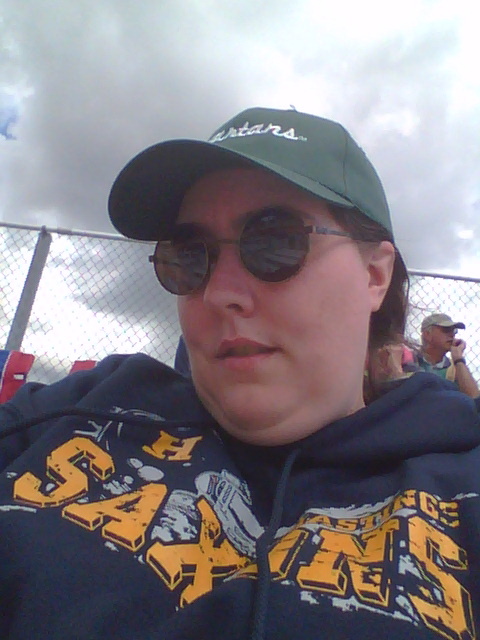 Most of their sunglasses can even be made into prescription sunglasses! Wow, I really need better photos! My experience ordering from them was really nice. The ordering process was very easy. They shipped quickly and when they came, they came with a hard case, soft case, cleaning cloth and a tool kit. All in all, I was very pleased and if I ever need a new pair of sunglasses, I think I'm going to skip the discount aisle and go straight to these guys. *In their last game, a girl was on the opposing team and he tackled her twice. He doesn't just go around randomly tackling girls. I received the pair of glasses in these pictures in exchange for this review. You can get a pair too! All thoughts, comments and bad pictures are 100% mine unless otherwise noted.